Natural Reader is a well established text to speech technology that works across a variety of platforms. Windows, Android, iOS and online. 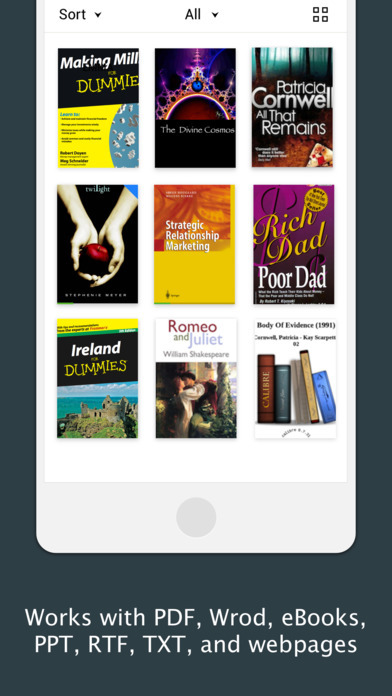 NaturalReader Online is a text-to-speech web application with high quality premium voices for personal use only. Login from any computer to convert any written text such as MS Word, PDF files, non-DRM eBooks, and webpages into spoken natural sounding speech. NaturalReader is a text-to-speech software for personal use. This easy-to-use software with natural-sounding voices can read to you any text such as Microsoft Word files, webpages, PDF files, and E-mails.